When you have no access to mains power, either because you are in an off-grid location or in an emergency, a generator can be a real boon; however, used incorrectly, it can be hazardous. 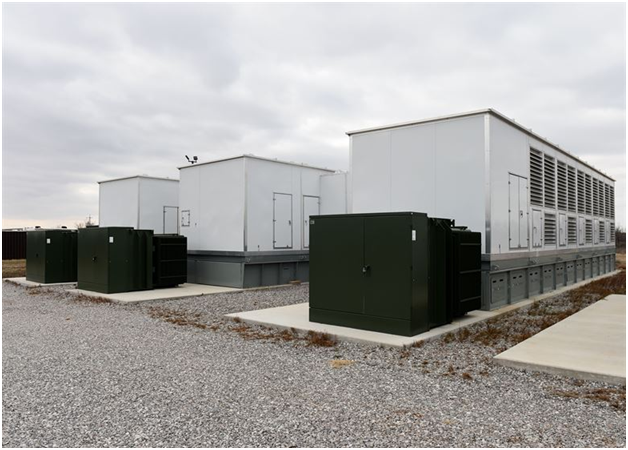 Here are some tips to ensure you use your generator safely. Generators, like any other internal combustion engine, emit carbon monoxide. This is a deadly gas, so it is important to run your generator in the open in a position where fumes can’t get into the building. Don’t be tempted to run it in a garage, even with the door open. Most portable generators run on petrol, so you must take care when filling the fuel tank. Never refill a generator when it is hot, as spilling petrol on a hot engine can cause it to ignite. Make sure you store fuel safely, away from the generator and in a proper can. If you have a generator for emergencies, it is important to ensure it is properly maintained so that it works when you need it. Make sure the oil is changed regularly and keep filters and other service parts to hand. If you need Briggs and Stratton parts, you will find them readily available from suppliers such as https://diyengineparts.com/Brand/1/briggs-and-stratton. Most generators don’t have pressurised oil systems as you would find in a car; instead, they have relatively crude ‘splash’ lubrication. This means that if the machine is on a slope, some parts of the engine could run dry and you risk it seizing up. Run the machine on level ground to prevent this. With a generator outdoors feeding appliances indoors, you need to make sure you use a suitable outdoor-rated extension cable. As we have already said, you need to keep the generator away from the property, so cable length is important. You should never exceed 100 feet (30 metres), as this can lead to a voltage drop that can cause damage to appliances, particularly those that are motor driven such as machine tools. 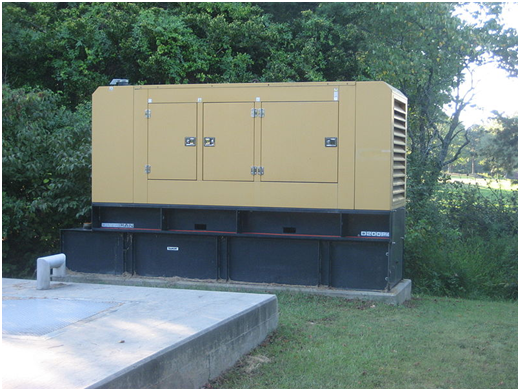 You should never be tempted to backfeed power from a generator into your property’s ring main, as this is extremely dangerous. If you want to power your home in emergencies, get an electrician to install a transfer switch. ← Is it time to replace your boiler?